Biking is a great way to have fun, keep fit and experience the great outdoors all in one go. We have a range of bike skills days and courses to fit all ages and abilities to help you develop the skills and confidence to be able to ride whatever the trail throws up. 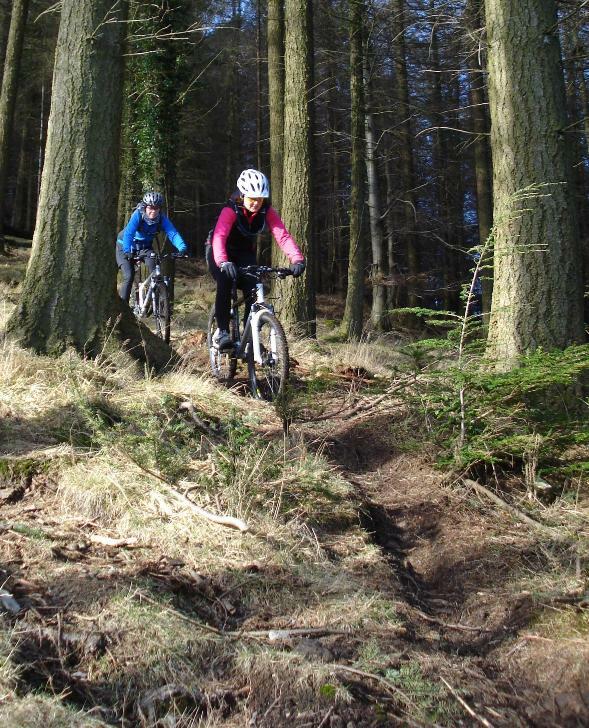 Our courses are taken by our enthusiastic MTB leaders Ciara & Conor who have scouted the country to find a wide range of venues specifically picked to suit our biking skills courses at all levels so that you get the most out of your day's tuition. Just click on any of the courses listed in the menu above for more details.